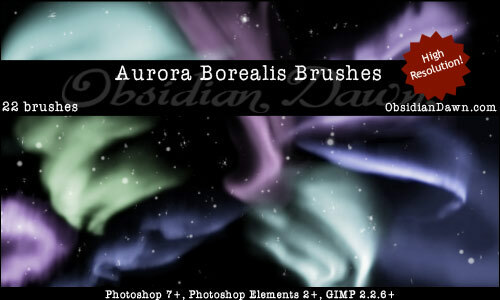 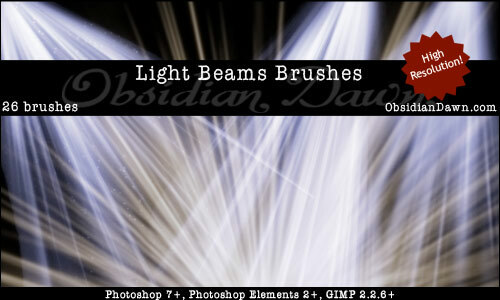 Looking out for some unique and amazing brushes for your next project? 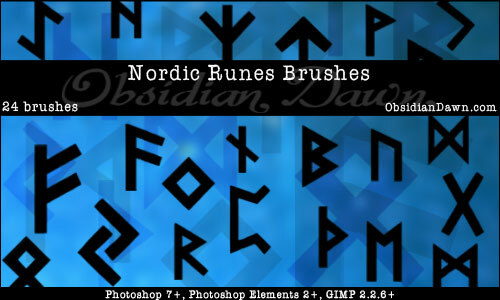 Whatever your requirements be, you are sure to get some rare yet lovely surprises over at Red Head Stock’s gallery. 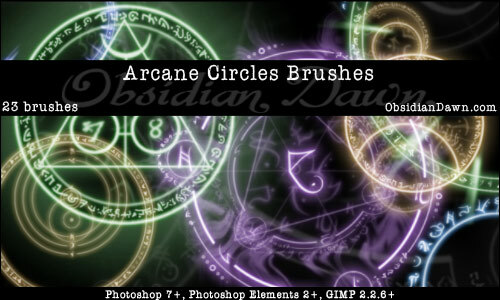 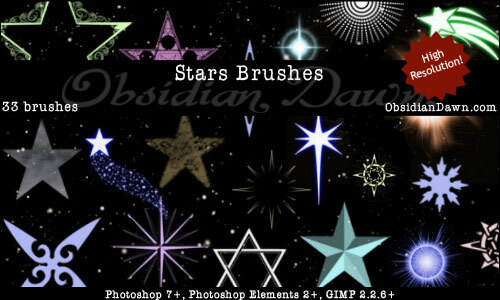 Of 160 deviations showcased by the deviant, majority of her offerings are set of brushes designed to fulfill the unusual customer demands like arcane symbols, astrology sketches, frost textures, Halloween vectors or lighting brushes. 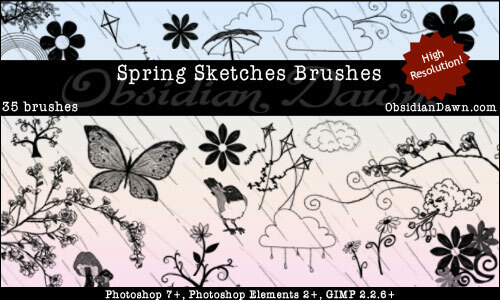 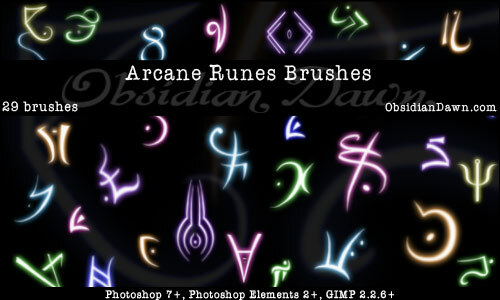 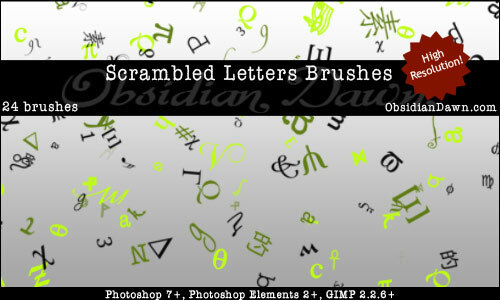 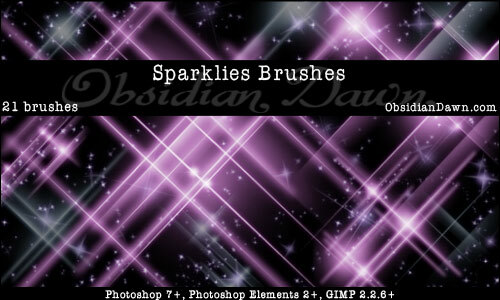 Here are some of the brushes designed by Red Head Stock as a revelation of her art. 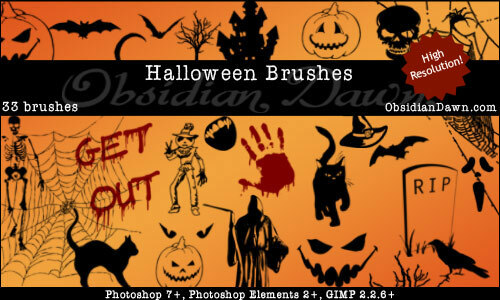 Head on to Red Head Stock’s gallery for more surprises. 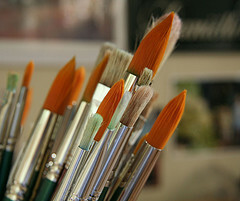 And don’t forget to share your artworks with us.